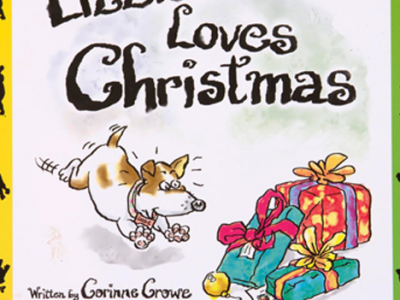 One of three books so far in a series celebrating a dog’s life. 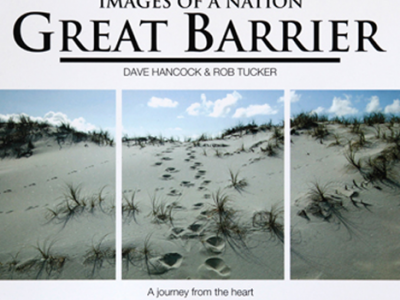 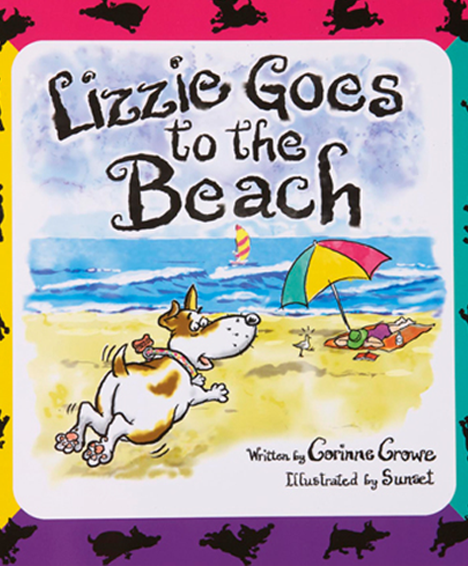 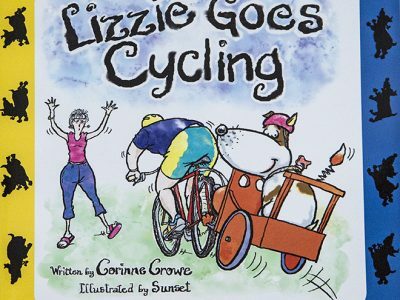 Simple storyline and beautifully illustrated the book is about Lizzie the Jack Russell visiting the beach. 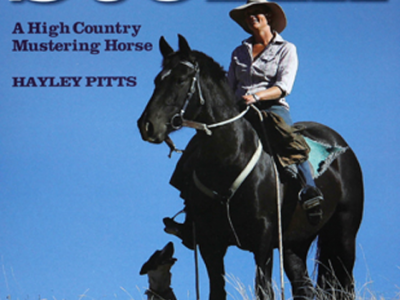 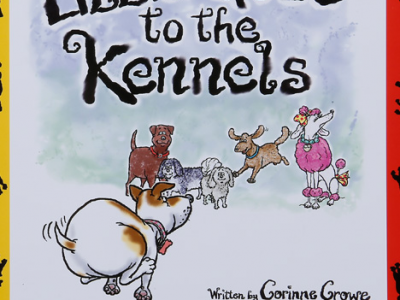 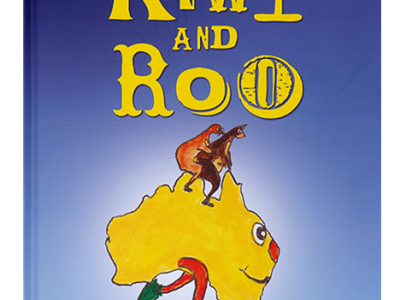 Written by Corrine Crowe and illustrated by Sunset this book and the others in the series are a must for any animal lovers.